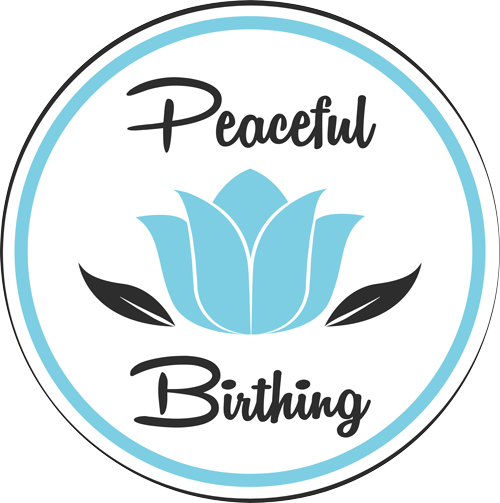 Peaceful Birthing facilitate the Hypnobirthing Australia™ program. These hypnobirthing classes will teach you tools and techniques so you can prepare for a positive and empowered birth experience, regardless of how your baby comes into the world. Hypnobirthing classes can be attended at any stage through the pregnancy, however 20-33 weeks is ideal. Hypnobirthing classes are structured in a way that the support partner is encouraged to attend. Group classes – Includes 12 hours of tuition in a group setting, recordings, folio of resources, eBook and ongoing support. Private classes – Includes 12 hours of tuition in person or via Skype, recordings, folio of resources, eBook and ongoing support. Group sessions are held in Garfield Victoria, private sessions are held at a time and location convenient to both parties.